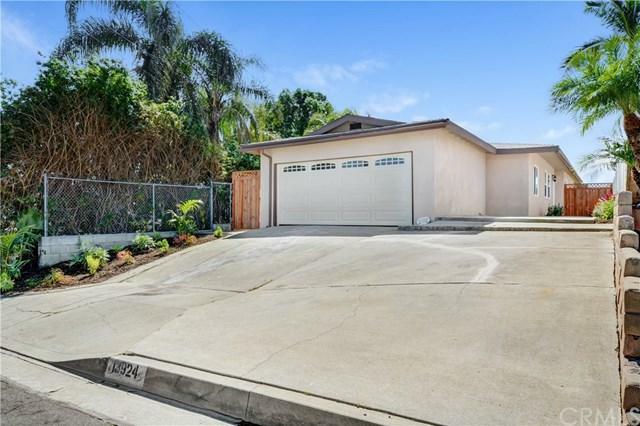 13924 Reis Street, Whittier, CA 90605 (#300968853) :: Ascent Real Estate, Inc. Welcome Home! 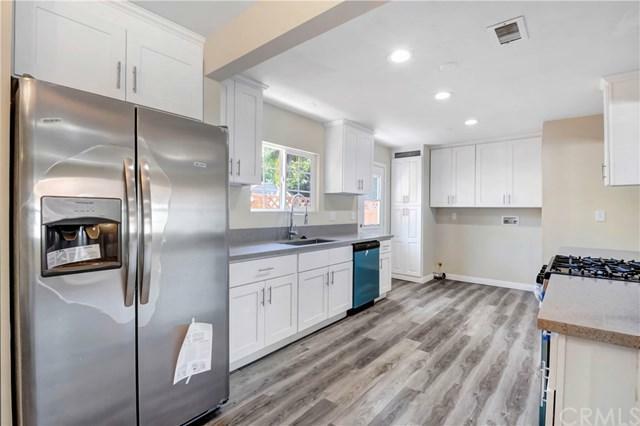 Completely remodeled home features 4 bedrooms 2 bathrooms, 1583 sq ft that is bright and airy with lots of natural sunlight. Large driveway in the front with a new section 2 car garage door. 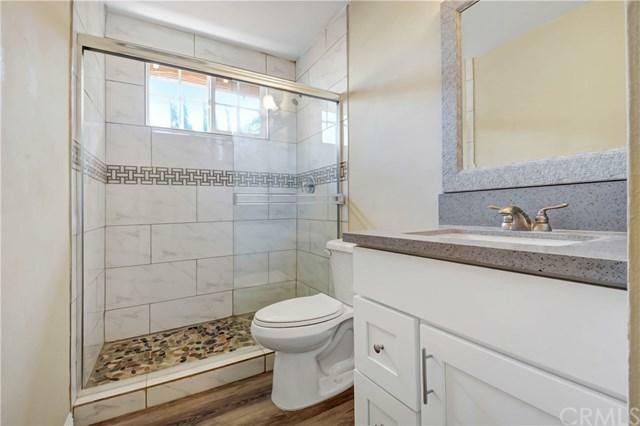 Fresh new interior and exterior paint, professionally landscaped yard with freshly laid grass, new bathrooms, Central AC, new flooring, new doors, new kitchen quartz countertop. SConveniently located near shopping, restaurants and close accessibility to freeways. Ready to move in! Welcome Home! Completely remodeled home features 4 bedrooms 2 bathrooms, 1583 sq ft that is bright and airy with lots of natural sunlight. Large driveway in the front with a new section 2 car garage door. 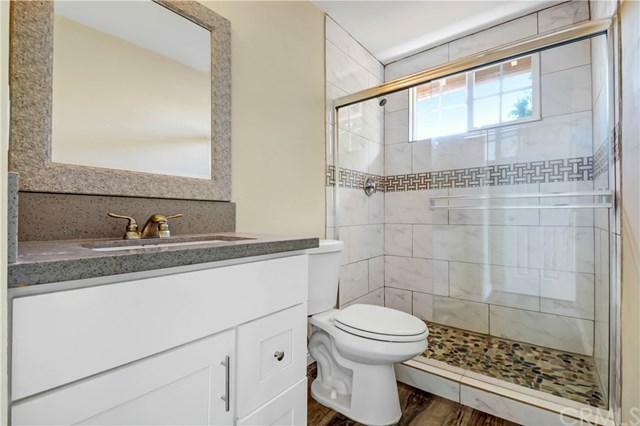 Fresh new interior and exterior paint, professionally landscaped yard with freshly laid grass, new bathrooms, Central AC, new flooring, new doors, new kitchen quartz countertop. SConveniently located near shopping, restaurants and close accessibility to freeways. Ready to move in!